Emiley Best joined Moneta in June 2017 as the Operations Manager for the Gast team. She received her Bachelors of Science in Business Administration from the University of Missouri—St. Louis, and holds her Para Planner Certificate. In addition to bringing a fresh set of eyes and ideas to her Moneta team, Emiley enjoys the ability to work smarter and find new ways to be efficient and organized in the workplace. 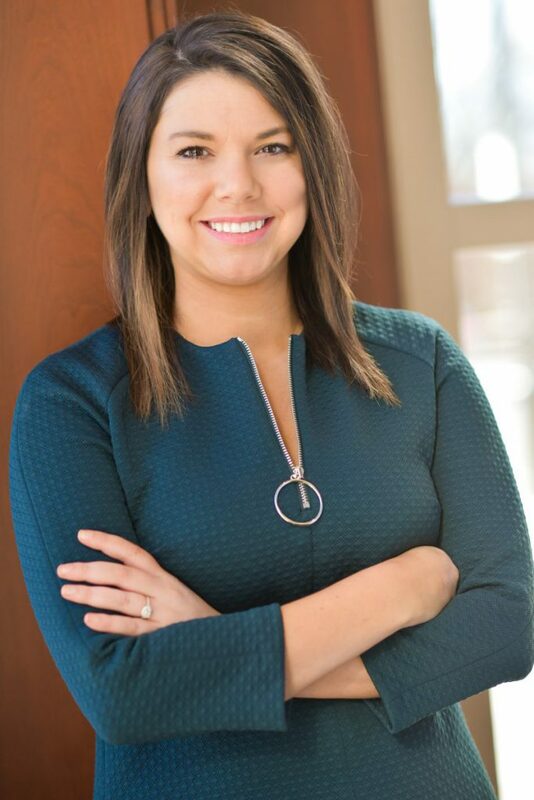 She provides great support for her team and is happy to be working with such great coworkers who share her passion for helping clients achieve their financial goals. Outside of Moneta, Emiley enjoys decorating, reading, being outdoors, and spending time with friends and family. She loves attending Cardinals games, and the occasional Blues game.